Tired of trying to get your kids to listen? If you make rules, try to enforce them and still find yourself frustrated at the end of the day...keep reading! 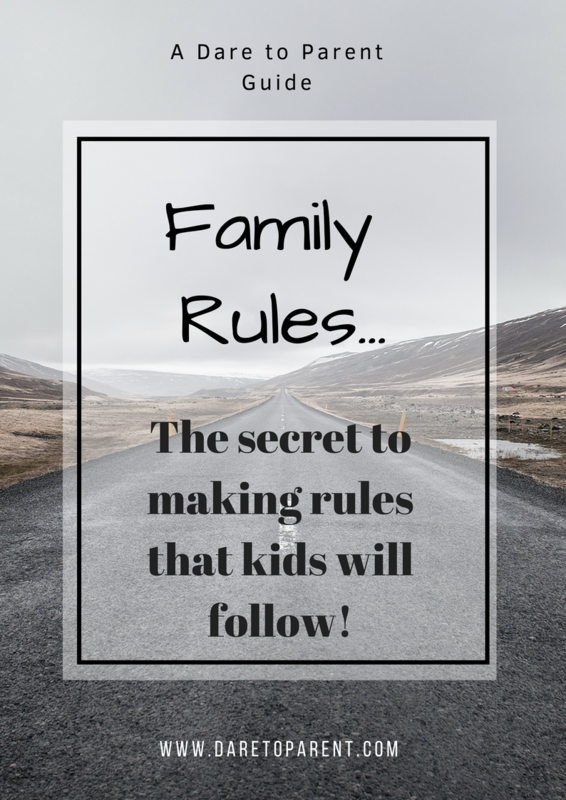 One of the biggest challenges for parents is getting kids to follow the family rules, right? Here's a secret the kids don't want you to know: They actually want guidelines! They just want rules that make sense. This guide gives you the 5 steps to success that works because it's a completely new approach! I developed this method by working with teens and their parents, listening to what each side needed and forming a plan of action that works. So if you're ready to give up the nagging and have the kids by into your rules, hit that button now! 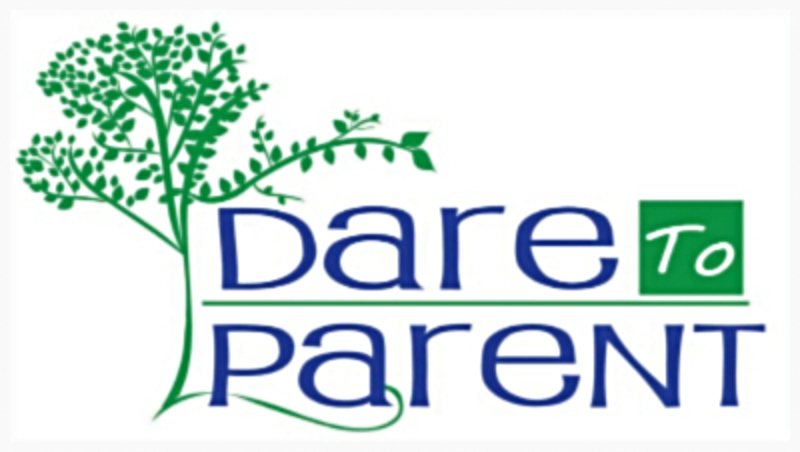 Click below to join the Dare to Parent email newsletter. You'll immediately receive the guide and occasional mailings with fresh tips and strategies! 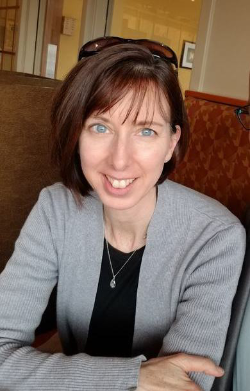 I'm Amy, a parenting and stepfamily coach. I am also the mom of 3 kids and I know how frustrating parenting can be! By joining my email list you'll get tips, strategies and videos sharing what I teach parents in my one-to-one consultations and group sessions. I will even be opening full days for "Breakthrough Parenting Calls"..think of it as your SOS (save our sanity) lifeline! You'll learn about these days in future emails, but you don't have to wait, you can book one today! I'm so glad you signed up for this guide! If you ever have any parenting questions, don't hesitate to reach out, I'm here to help. I'm really excited that you've signed up to receive the guide, it's filled with my most asked for tips regarding discipline and rules. You'll be receiving a confirmation email in your inbox shortly, when you do just hit that confirm button and your pdf link will be on it's way to you.